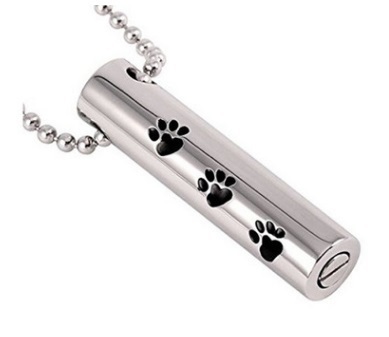 Our selection of pet cremation jewelry is designed to offer an array of ways to pay tribute to your loved one. 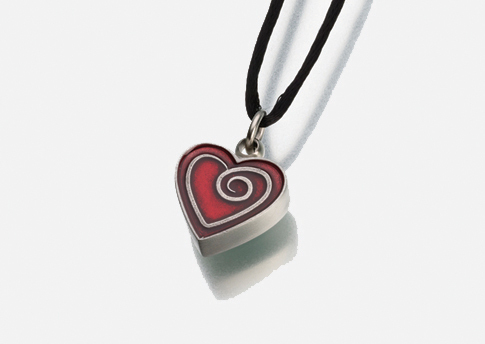 Stainless Steel Heart "Always in my heart"
Hold a small portion of your pet’s remains in this simple but elegant round pendant. 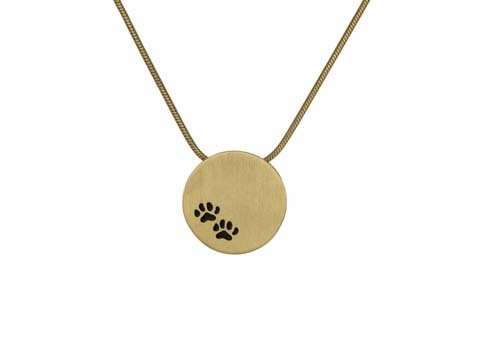 A 19” chain – 14K gold plated finish is included as shown. 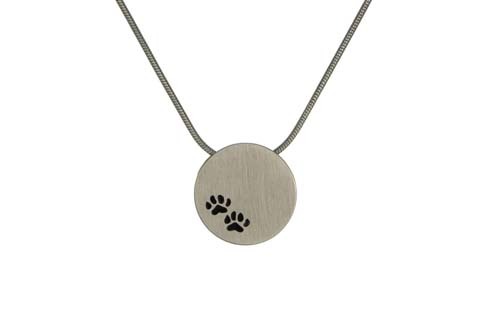 Hold a small portion of your pet’s remains in this simple but elegant round pendant. A 19” chain – stainless finish is included as shown. Found an issue with the website? Contact the webmaster.